Thank you to you and everyone at Tigers for putting together a fantastic day of Rugby. Ashby U11 had a great time and thoroughly enjoyed it. Congratulations to everyone involved. 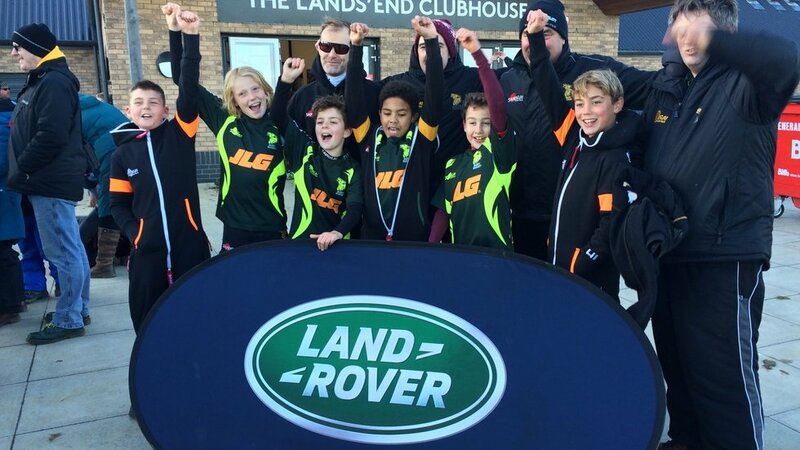 The ever popular Leicester Tigers Land Rover Premiership Rugby Cup returns for its eleventh season, with aspiring young rugby players from across the country getting a chance to play in a series of matches against other clubs from the Tigers Academy area and beyond. The one-day festival, which invites entries from U11 and U12 teams, was the first of its kind to be officiated by Premiership Rugby and is run in conjunction with all 12 Premiership Rugby clubs. The next Leicester Tigers Land Rover Premiership Rugby Cup will be taking place on Sunday November 18, 2018 at Oakham Rugby Club. All clubs attending will be given the opportunity to win the chance to go to Twickenham for the Premiership Rugby Final. Youngsters attending will also get to meet Leicester Tigers players to answer their questions and offer advice to the stars of tomorrow. The Land Rover Premiership Rugby Cup has seen nearly 68,000 children take part to date, so get involved at Leicester Tigers and support the grassroots stars of your local club. All clubs can register their interest by emailing [email protected] or download an entry form.